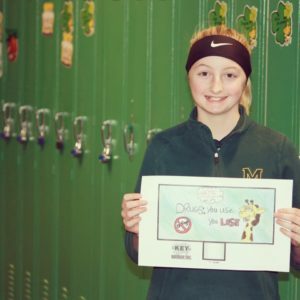 Congratulations to Robreanna Chapman, Pyper Sabotta, and Carolina Valdez (pictured, right), students from Lorenzo R. Smith School who developed and produced their winning Public Service Announcement (PSA) titled, “Less Drinking More Thinking” at Milner Media. Their winning PSA is being aired during April’s Alcohol Awareness month. Talk often. Regularly. Repeatedly. Frequently with your child about the consequences of underage drinking. Short conversations can make a big impression on your child’s decisions about alcohol. Sure, starting the conversations at an early age will help in keeping them alcohol-free. As they grow older and move into middle school and high school, the pressure to try alcohol increases. It is important that the conversations increase as well. Talking often builds an open, trusting relationship with your child. Lots of little talks are more effective than one ‘big talk’. When you do talk about alcohol, make your views and rules clear. As your children get older, the conversation changes. Remember, the conversation goes both ways. What you do is just as important as what you say. According to the National Council on Alcoholism and Drug Dependence, kids who have conversations with their parents about the dangers of drugs and alcohol are 50% less likely to abuse than kids who don’t have such conversations. 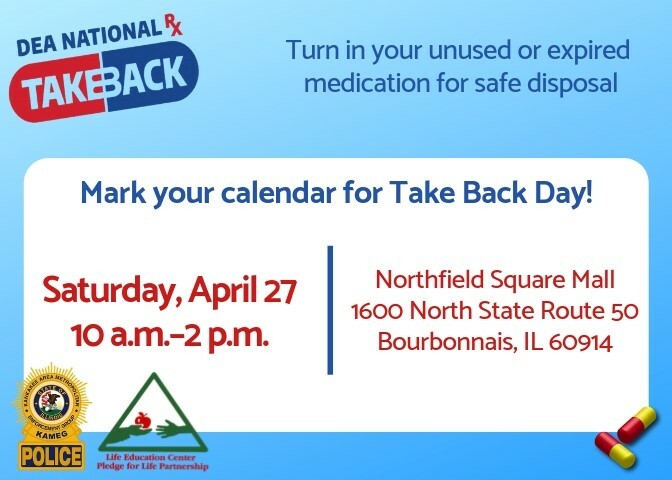 Funded in whole or in part by the Illinois Department of Human Services, Division of Substance Use Prevention and Recovery through a grant from the Substance Abuse and Mental Health Services Administration.